Virgin wool is untreated wool that's spun or woven for the first time. 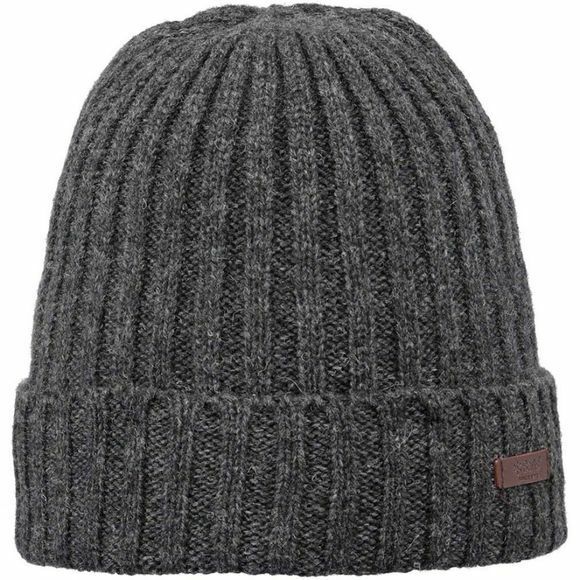 It's used in the Haakon Turnup Beanie from Barts. A fine knit turnup beanie with soft fleece lining.